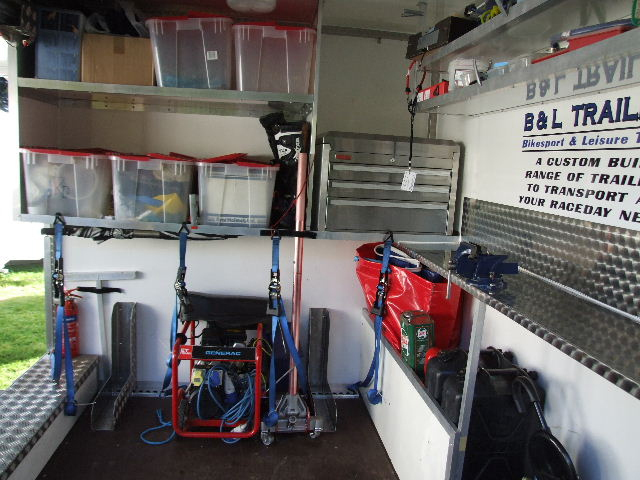 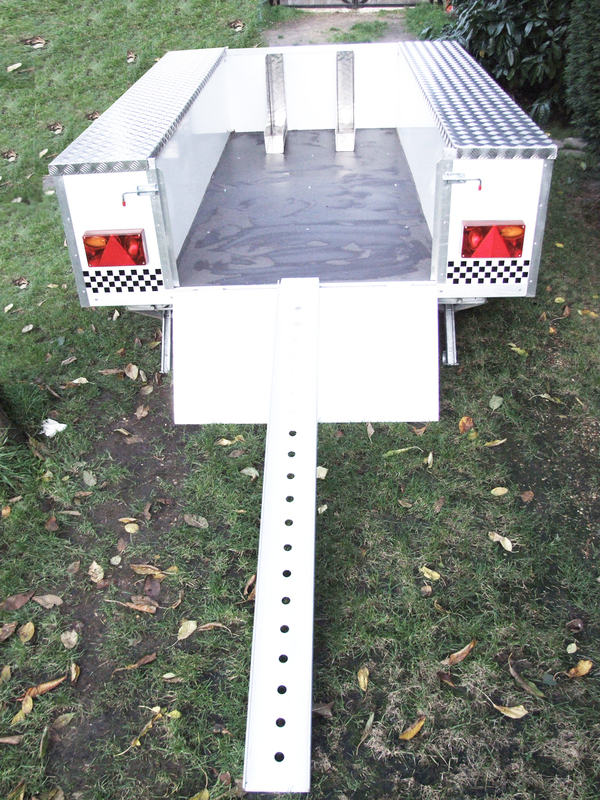 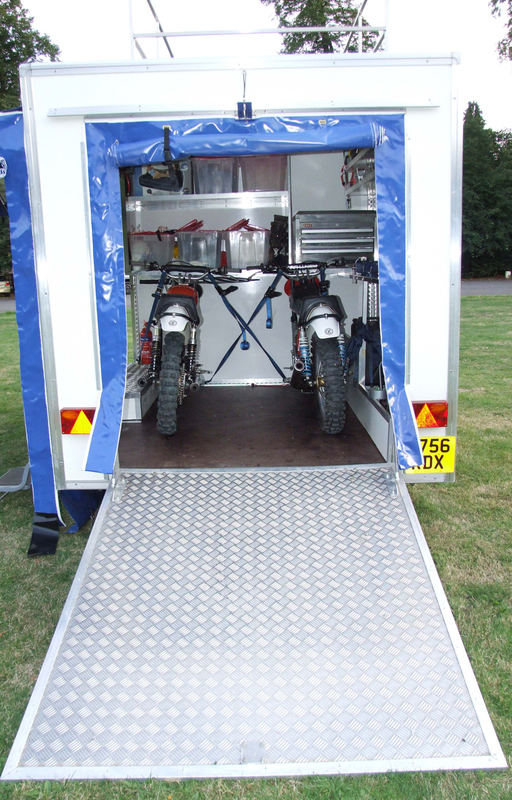 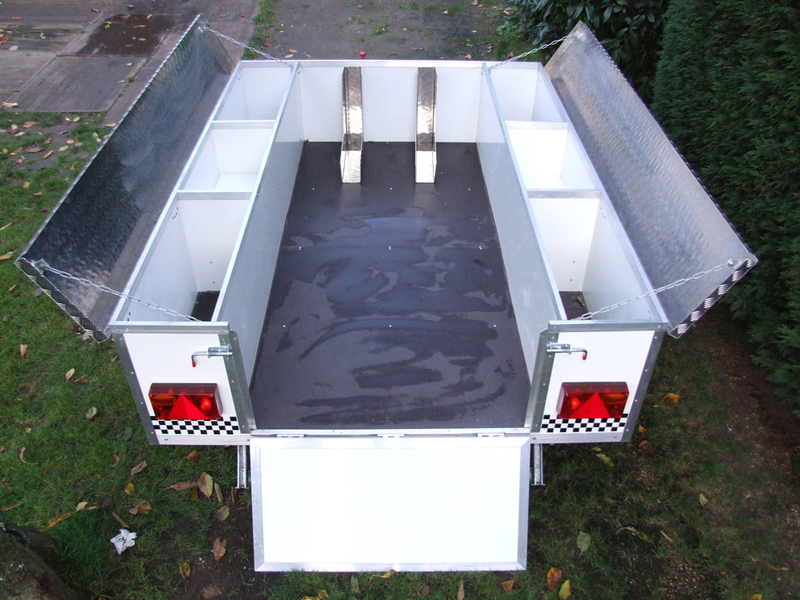 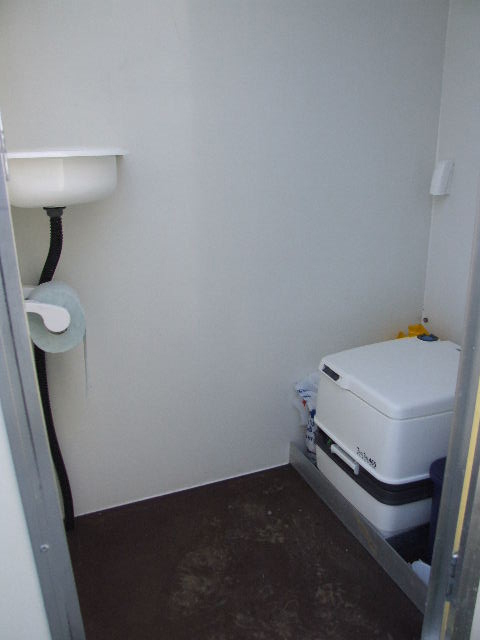 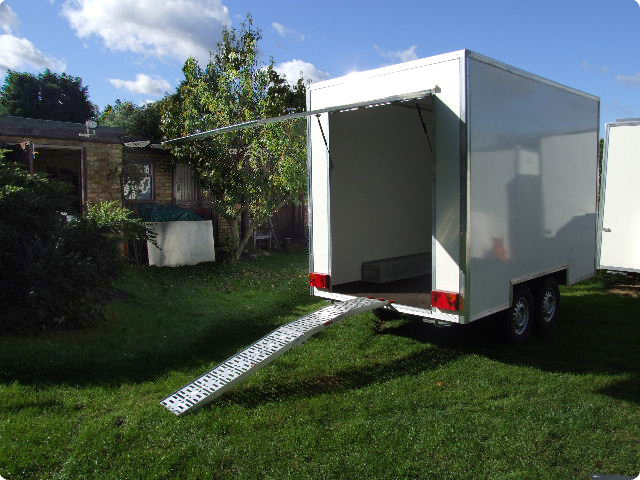 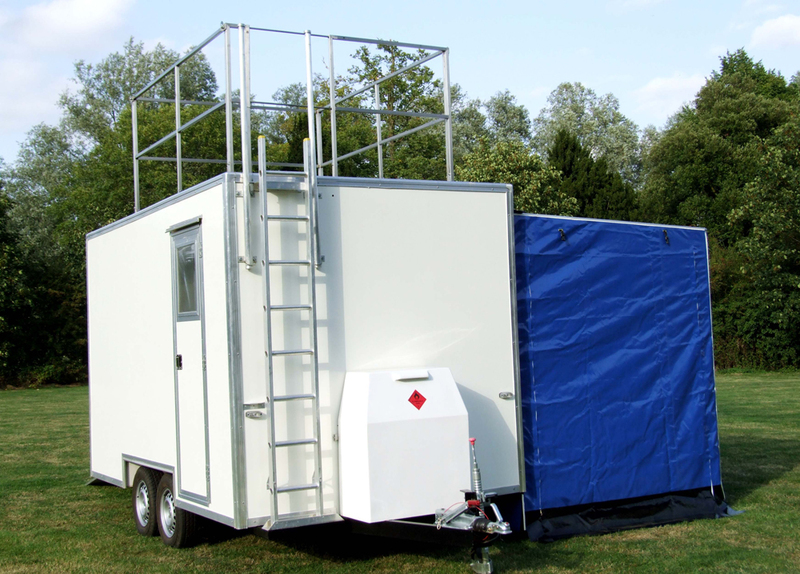 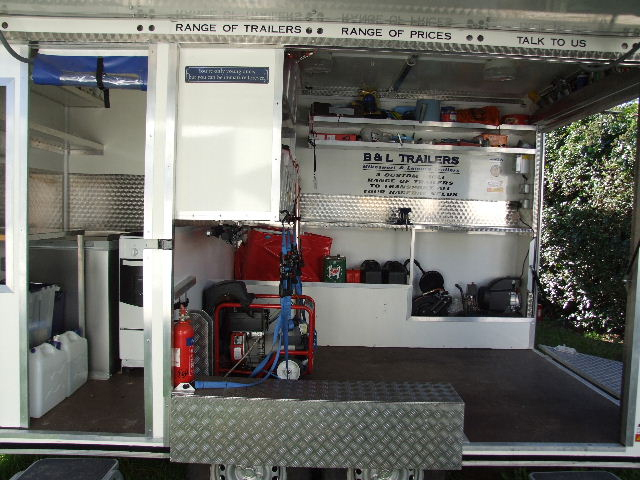 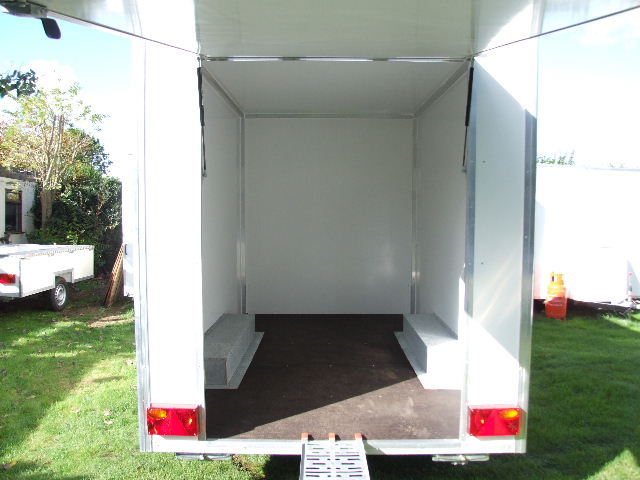 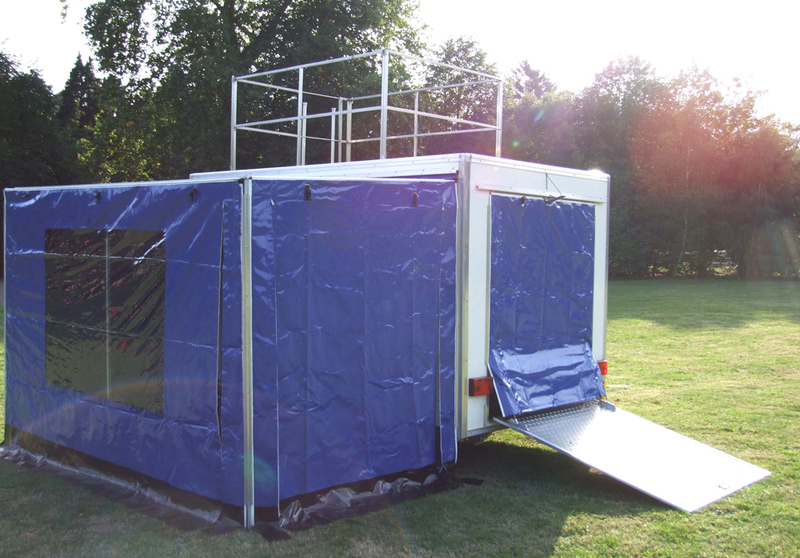 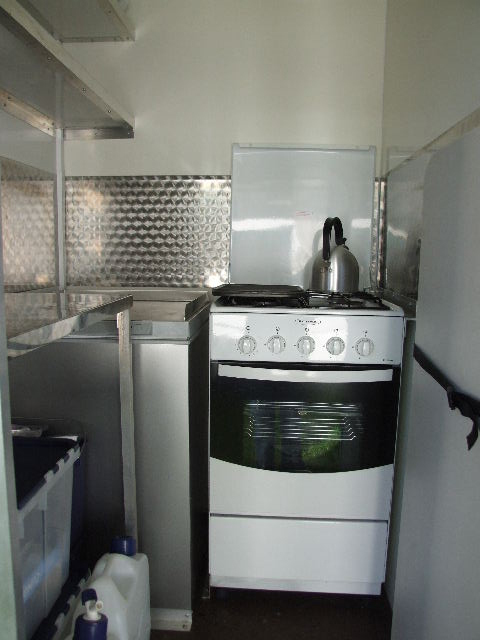 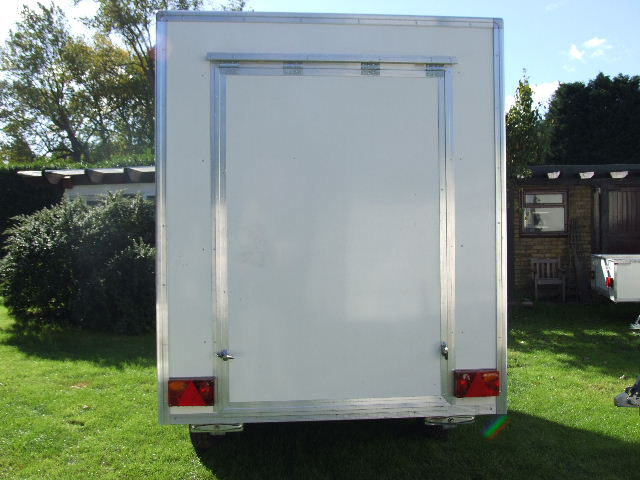 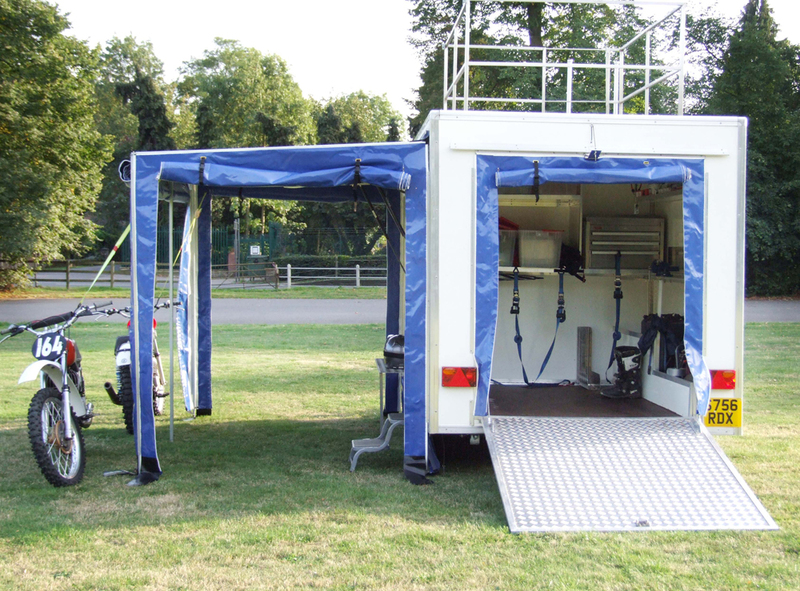 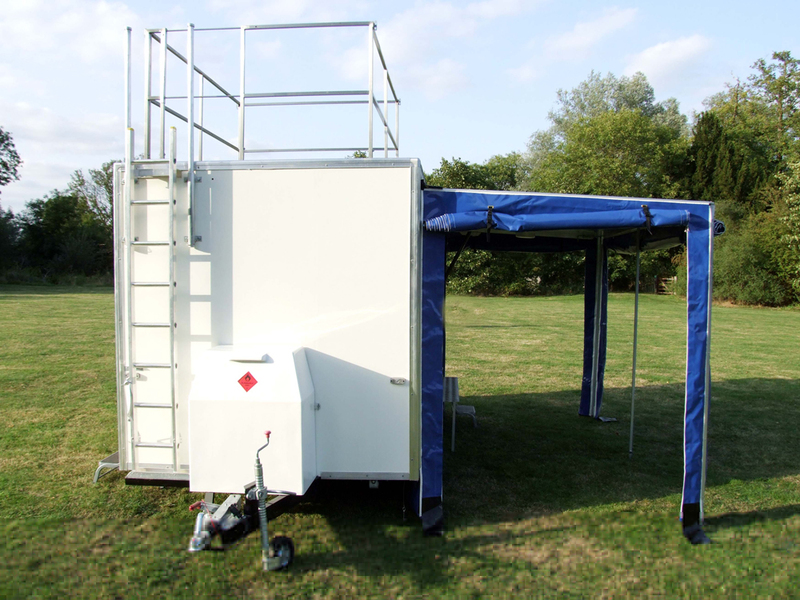 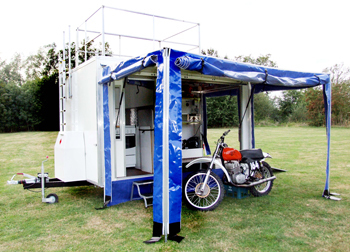 We can supply Basic Units or Customise to your specification. 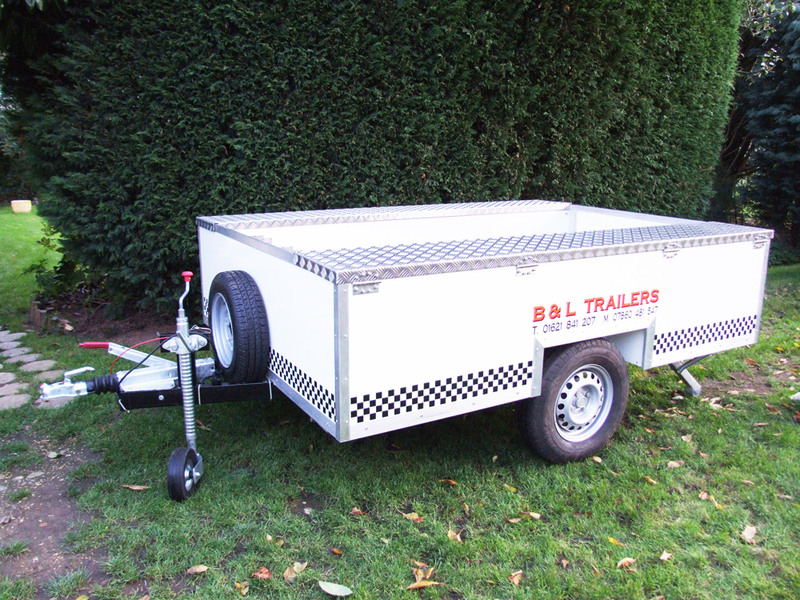 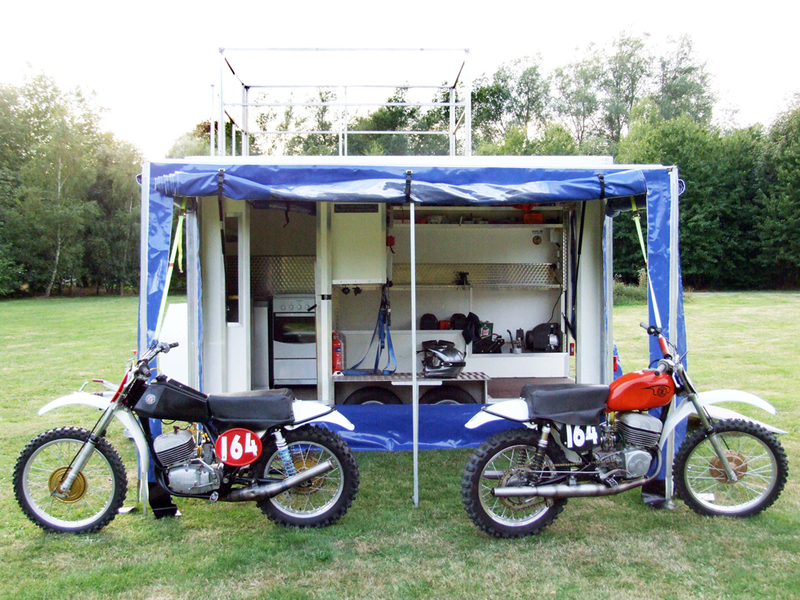 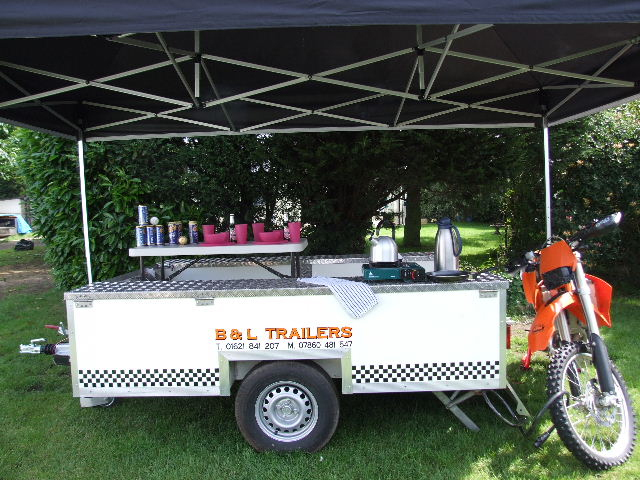 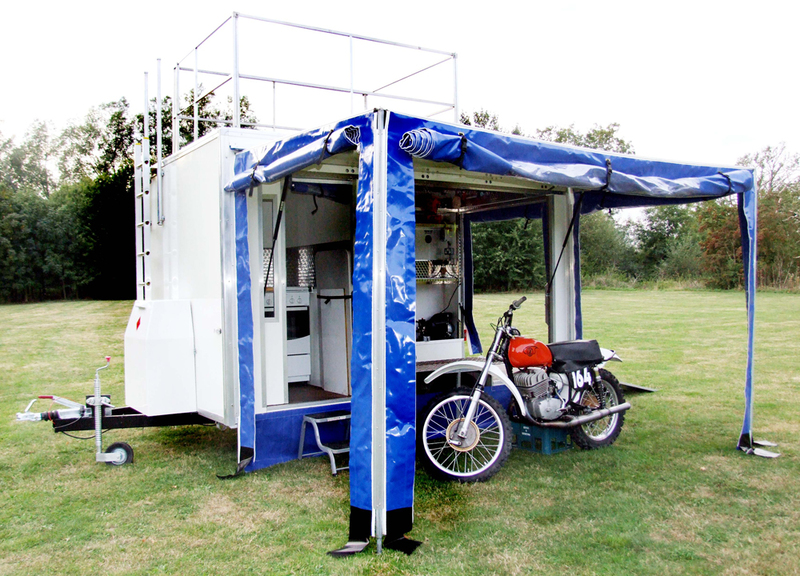 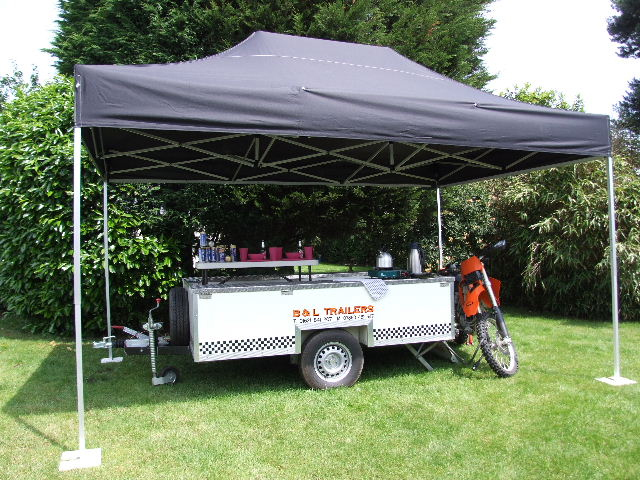 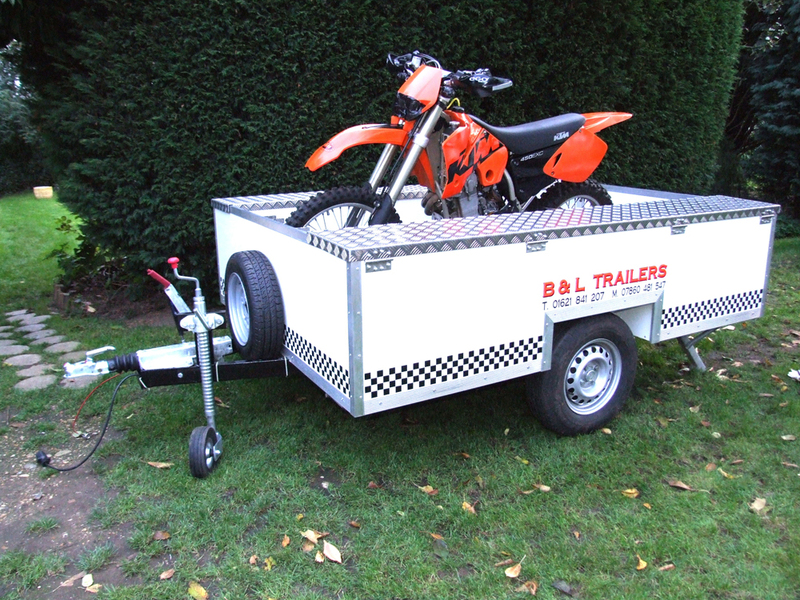 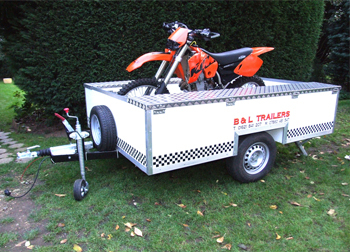 Our BikeSport camper trailer is not a deluxe race/motor home but at a fraction of the cost it offers an excellent alternative. 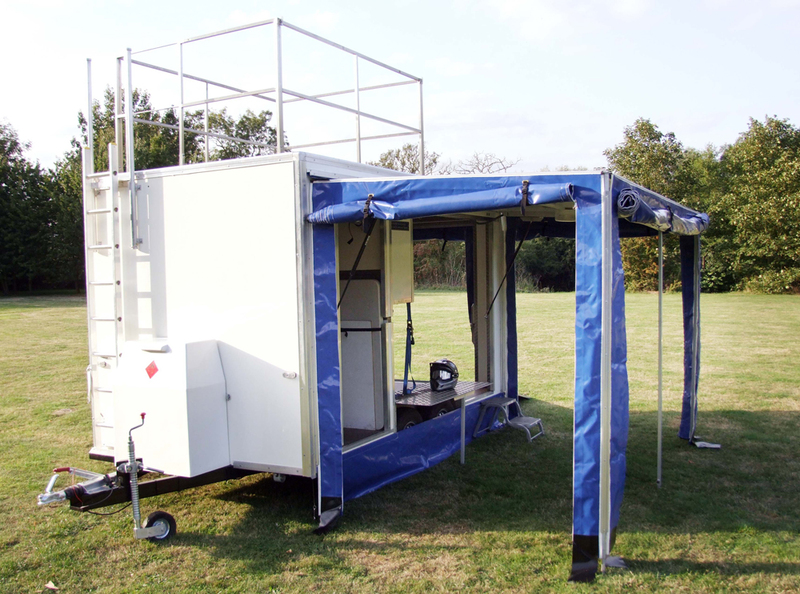 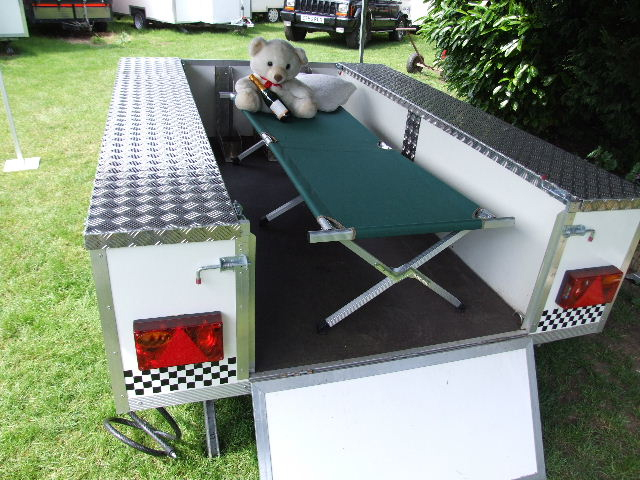 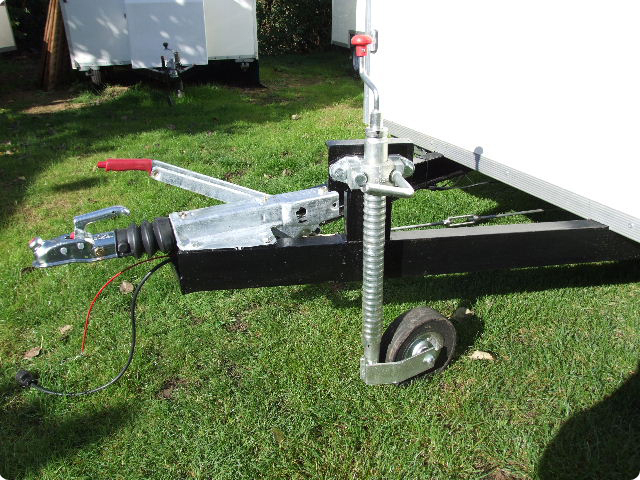 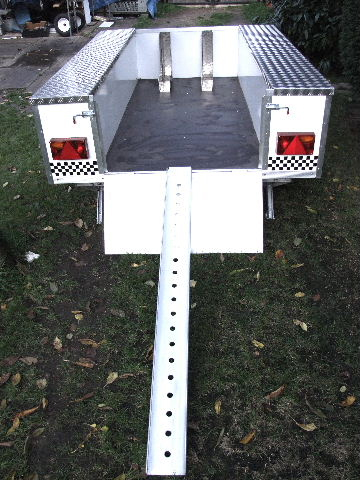 It is a hasstle-free weekend camper with low maintenance costs and minimal depreciation. 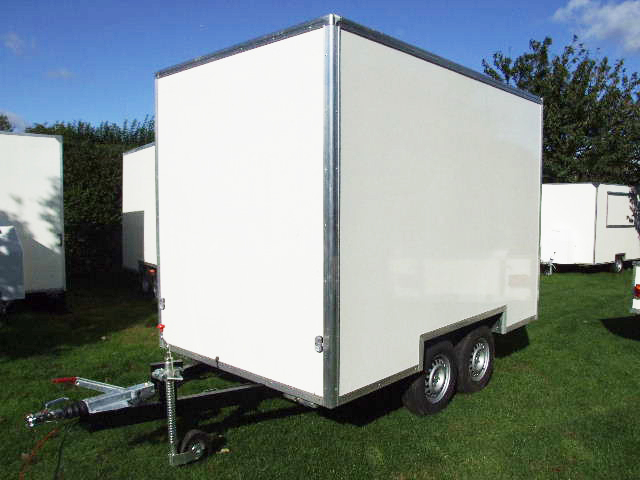 Visit us, view the trailers and discuss the options available. 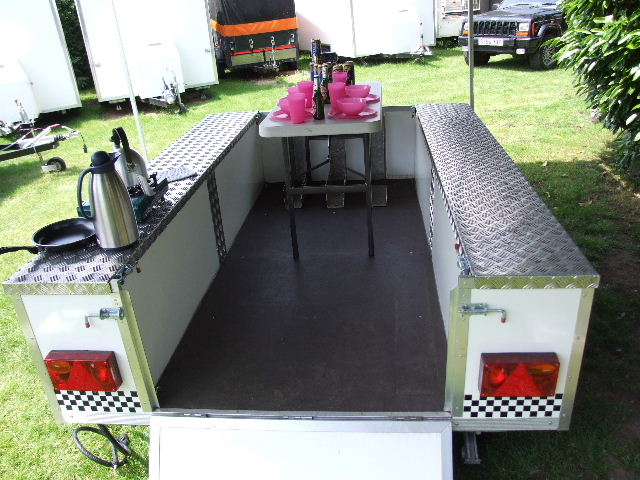 Highly recommended to safeguard your car or camper van from race day abuse and dirt! 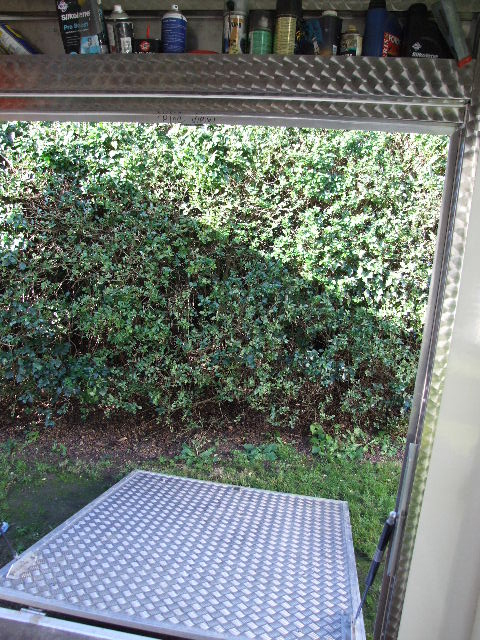 Ring Stephen & find out. 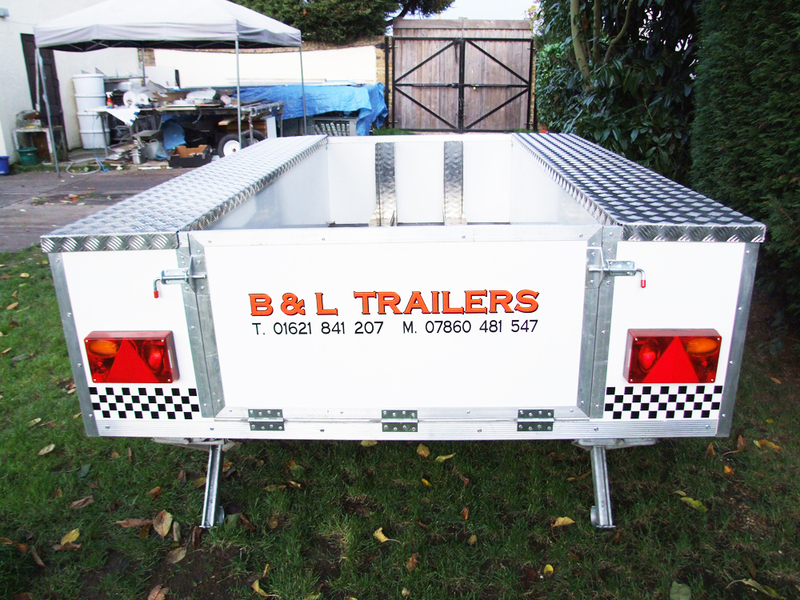 ALL Prices tailored to suit customer requirements and attitude! 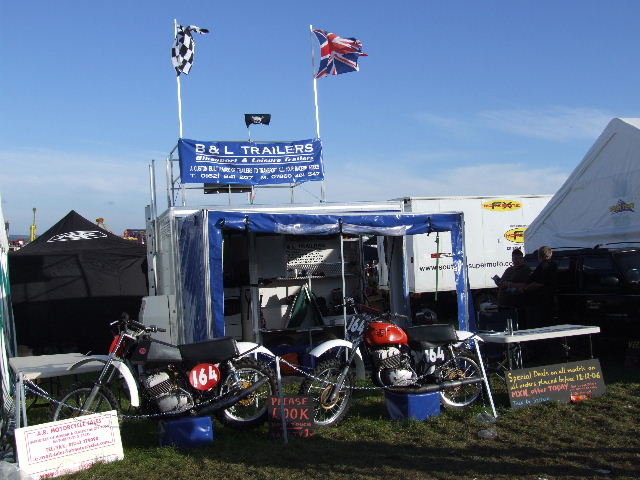 However prices must support my incurable habit of damaging both myself and my old Dirt Bikes, and keep me in a manner superior to that which I am accustomed!